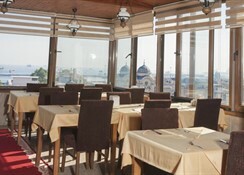 A central location, rooftop restaurant and comfortable guestrooms are just some of the reasons for choosing the value-for-money, 3-star Grand Liza Hotel when visiting Istanbul. 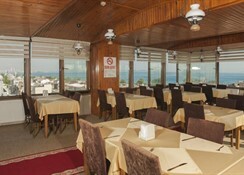 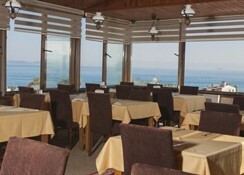 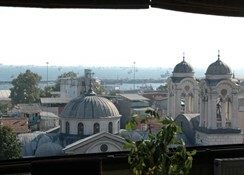 Officially located in the central Beyazit district, the hotel is, in fact, just across the road from the lively and colourful Kumkapi area, famed for its fresh fish restaurants and fresh fish markets. 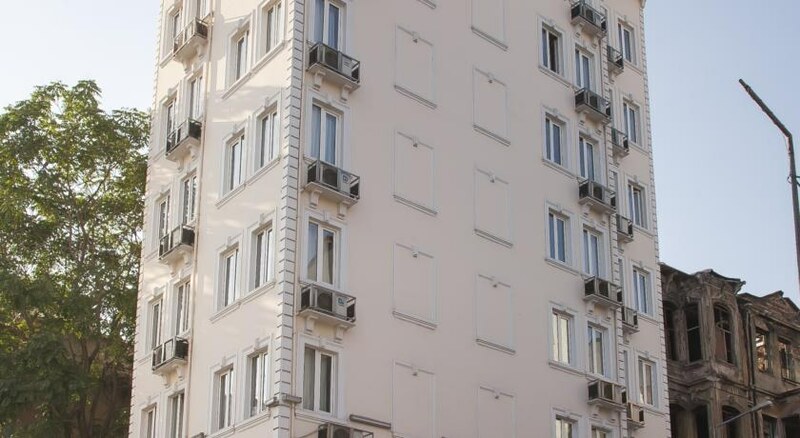 Rooms at the Grand Liza are equipped with all that one can expect from a 3-star property and this includes air-conditioning, Wi-fi, hairdryer, safety deposit box and minibar. 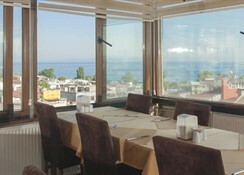 Room service is available although guests might wish to personally enjoy the Marmara Sea views from the hotel's rooftop restaurant. 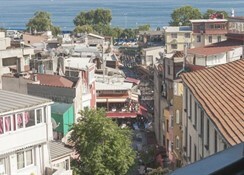 On a final note, guests should be aware that the hotel's location permits eveyone to walk to the Blue Mosque, Hagia Sophia, Topkapi Palace or the Basilica Cistern in no more than 15 minutes..